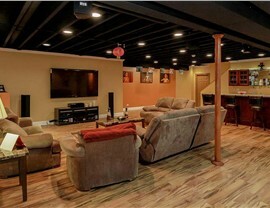 Add style and value to your Ypsilanti home with a finished basement by Matrix Basement Systems. 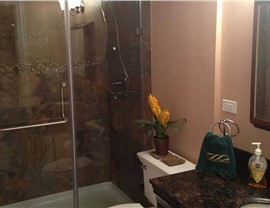 For the best Ypsilanti basement finishing services, you need Matrix Basement Systems! 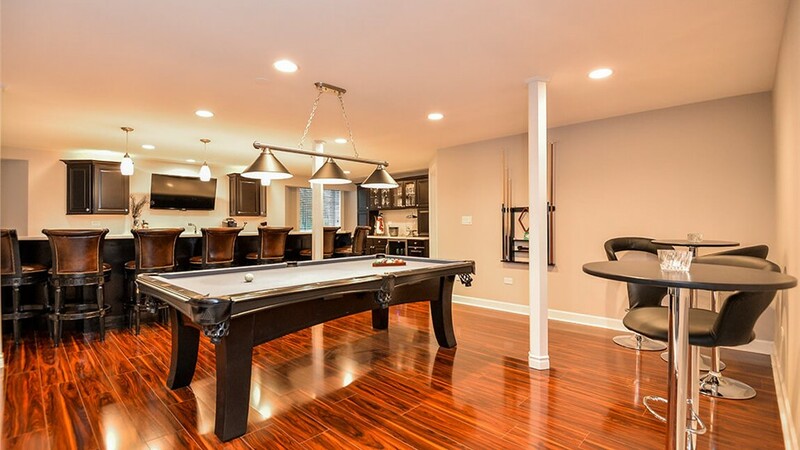 We provide high-quality, energy-efficient products and unmatched customer service, making us the premier basement finishing company in Michigan. 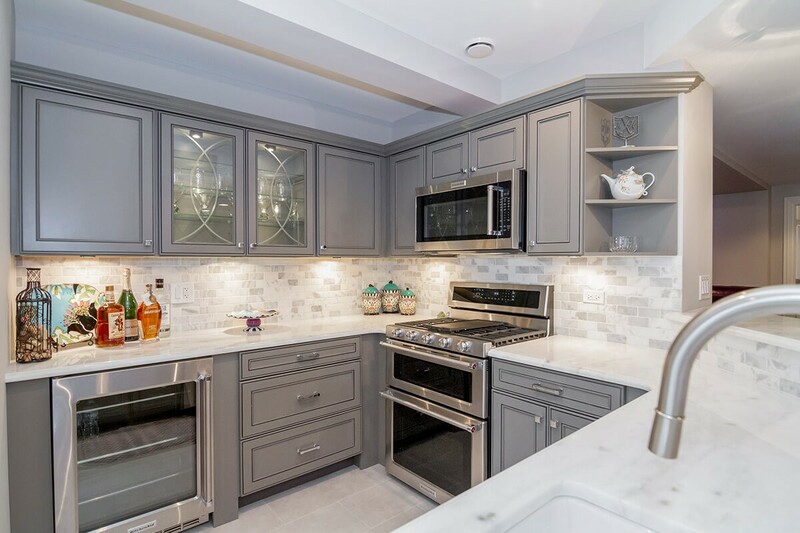 We have renovated over 1,300 basements since 2009, giving us the skills and experience you want from your remodeling company. 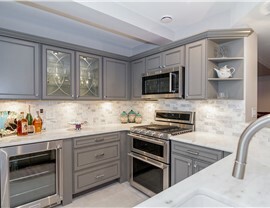 As a member of the National Association of the Remodeling Institute, we hold ourselves to high standards professionally, which is evident in our work. 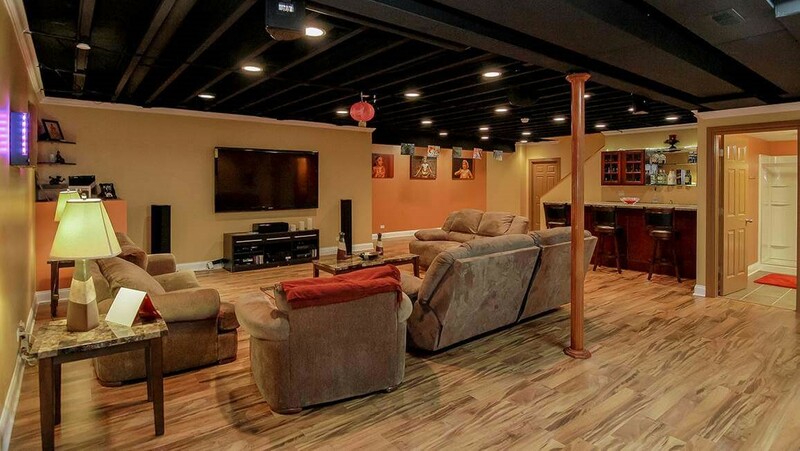 Whether you want a man cave or a home theater, Matrix Basement Systems is the Ypsilanti basement contractor you can trust! Basement Ceilings: Rockfon Ceiling Tiles are some of the best in the industry, and we can create any style of ceiling you’d like using them. Basement Egress Windows: At Matrix, we take your safety seriously, which is why we offer basement egress windows for emergency exits that are always completed to code. 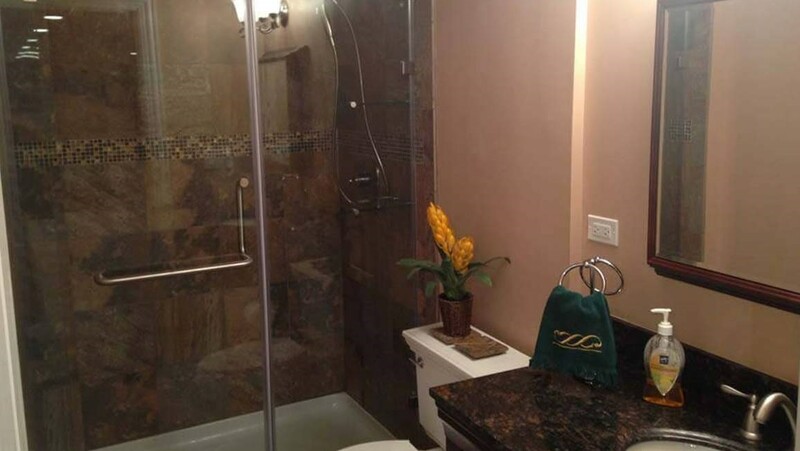 Basement Flooring: No matter what type of finished basement flooring you want, we increase its longevity by using our high performance Tyroc subflooring. Basement Wall Panels: Basement wall panels are the most important consideration for many homeowners, so we offer high-insulation waterproof wall panels that protect your basement from mold, mildew and water damage. 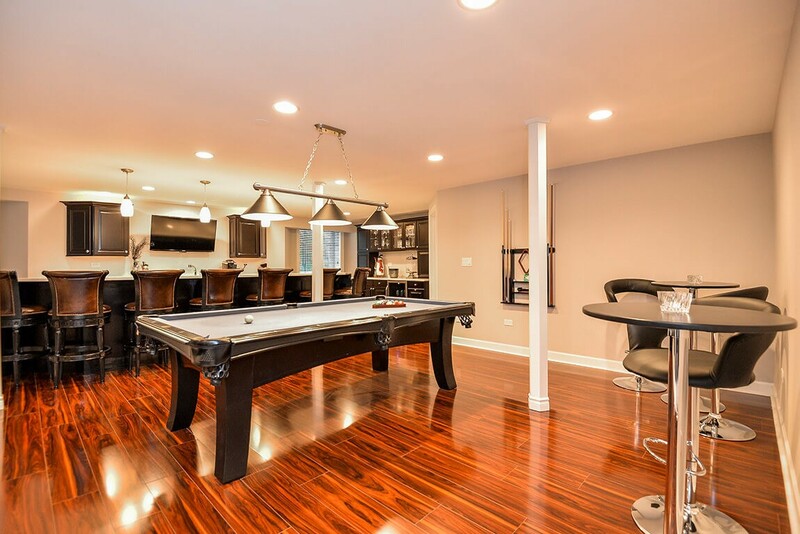 Basement finishing in Michigan can cost fortunes, but not when you select Matrix Basement Systems. The finish basement cost we charge is usually half of the industry average, making our services cost-effective and affordable. Should you require financing, we offer exclusive opportunities through our partners, and our customizable services allow you to work within your budget. 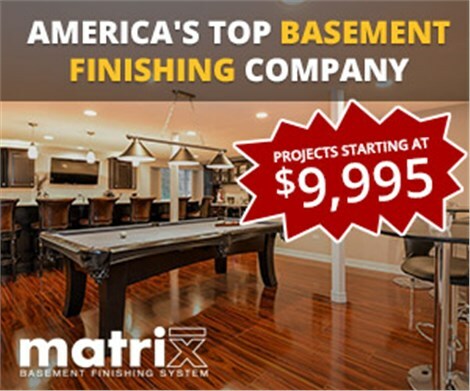 For the highest quality and most affordable basement finishing in Ypsilanti, Michigan, contact Matrix Basement Systems today! Call to find out more about our warranty-backed products and services or use our convenient online quote form to set up your free design consultation.